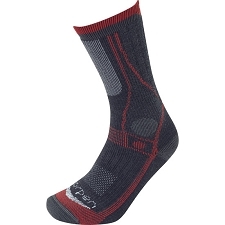 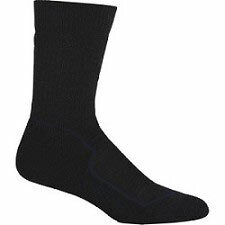 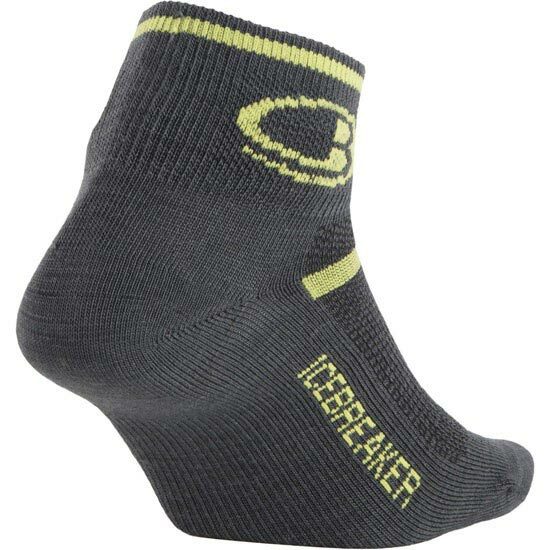 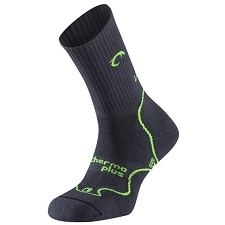 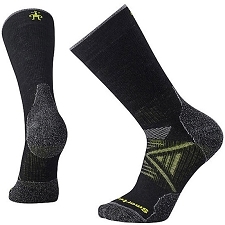 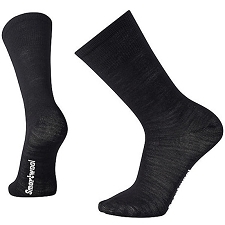 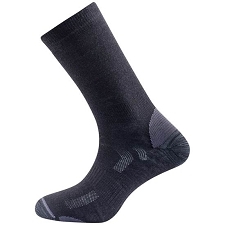 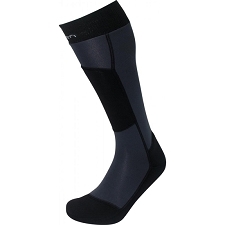 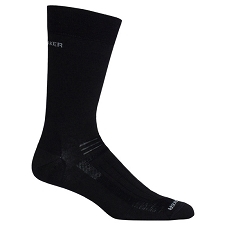 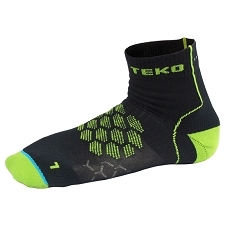 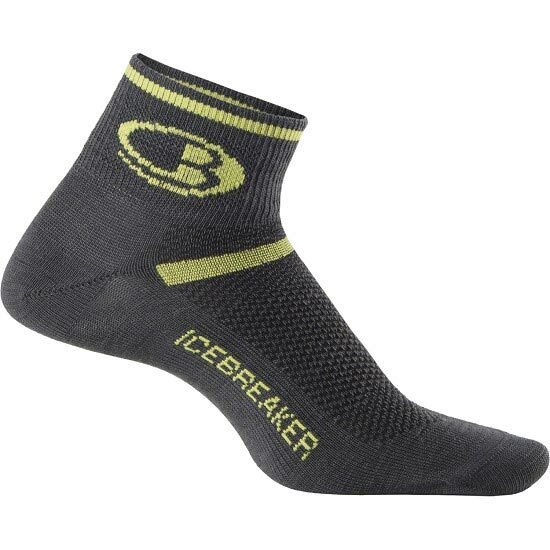 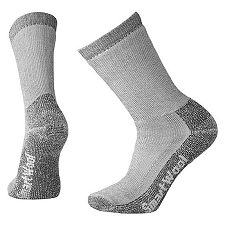 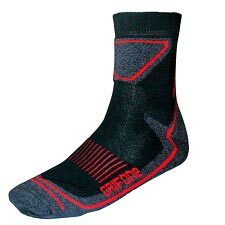 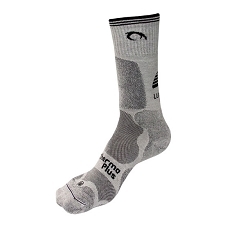 The Multisport Ultra Lite Micro is Icebreaker's thinnest sock, designed for aerobic activity in warm weather. 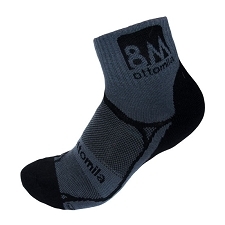 Ideal for running & fitness, outdoor & hiking, travel & lifestyle. 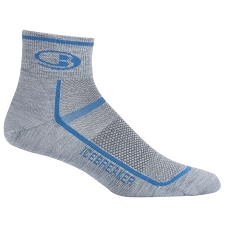 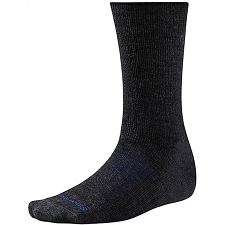 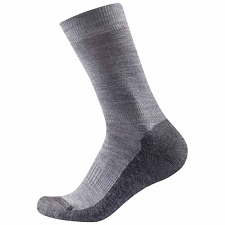 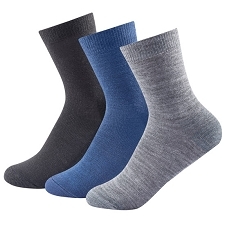 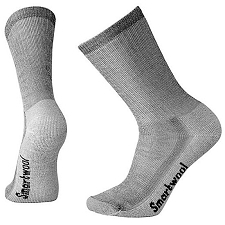 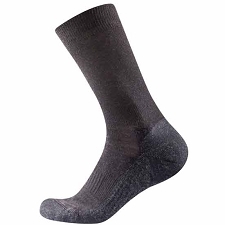 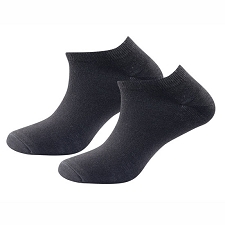 Icebreaker has maximized the comfort of all their socks, re-engineering them using new yarns that increase stretch, loft and softness while still maintaining exceptional durability. 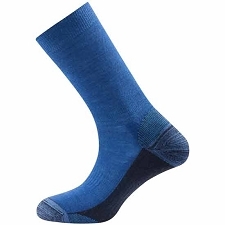 Merino wool combines the best qualities of traditional wool, synthetics and cotton. 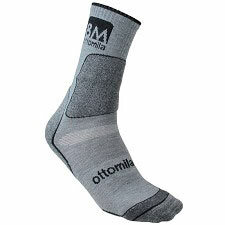 It’s soft and non-itch, it’s warm in the cold and cool in the heat, it breathes to prevent clamminess, and it has a miraculous ability to warn off odour. 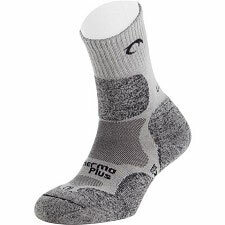 And because it was made in the mountains, rather than a lab, merino wool is renewable, recyclable and biodegradable. 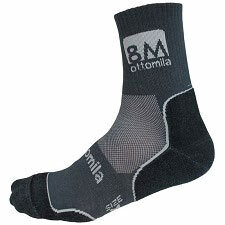 Customer Opinions "Multisport Ultra Lite Mini"
He comprado otro par de los buenos que son.